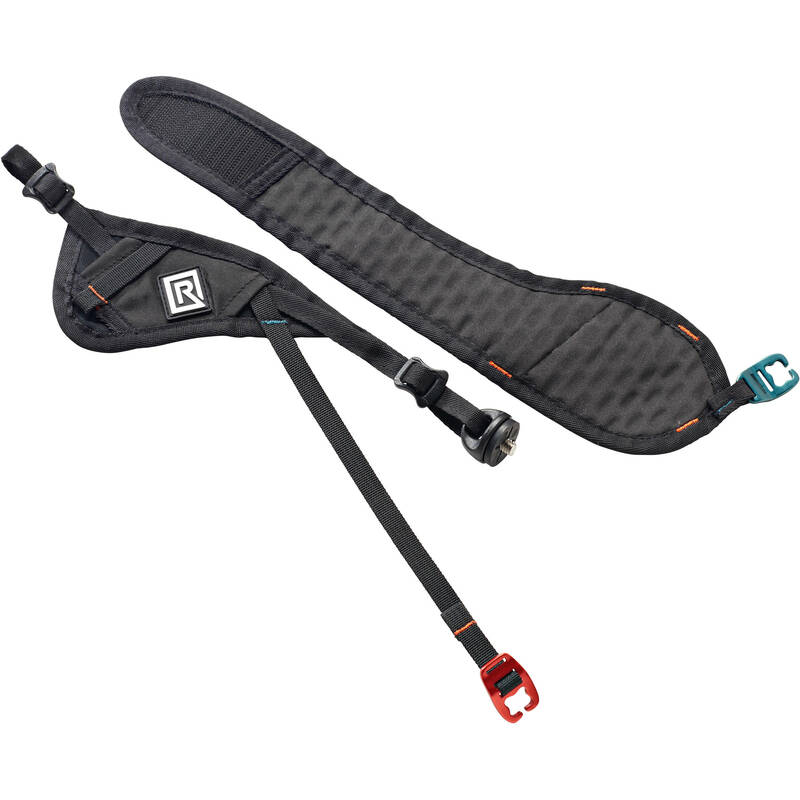 The Hand Breathe Camera Strap from BlackRapid allows you to secure a camera to your hand whether you are holding it or release your grip. It consists of two components, a hand-strap pad and an additional wrist pad that when attached, further distributes the weight of a connected camera. While the hand-strap pad can be used exclusively, both pads can be essential when photographing with large cameras and heavy lenses. The pads are constructed using breathable, synthetic rubber and feature a wrap-around design that can be adjusted for a comfortable, secure fit. Hand Breathe Camera Strap is rated 2.0 out of 5 by 2. Rated 2 out of 5 by D Pedro from I wanted to love this, but... I own a ton of BR gear and several Peak Design straps too. 1. Install was actually annoying. The straps are thin and basic way you tie them and route the excess strap ends, seemed as if they didn't think it through. 2. Quality control. The strap ends were flimsy and frayed, right out the box. This means it's annoying to run through the buckles and will only fray more, over time. One side was protected, like you would see on a shoe lace, but the other strap was not. Imagine how hard it is to run your shoe laces when they lost that plastic cover and they end of the laces fray. That's what this felt like and it will get worse. I may burn it or just send it back and hope they address that issue. 3. As I mentioned earlier, the ends of the straps, top and bottom, stick out and can be shoved into this area over the top of your hand, but it's not secure and they slide out and flop around. The third strap (with red connection) also has an excess strap end, after you adjust it. That one doesn't seem to have a spot to tuck into. 4. The wrist, additional piece. That too seemed odd to use and add on. If I need to wear my camera like a watch for hours, this might be useful. It also adds security to the situation. Would be hard to rip the camera from my hand with that on, which I witnessed in Paris. Putting the entire deal on the camera, and adding that piece, felt cumbersome. 5. The triangle ring that they send you for the top mounting area of the camera was very small and hard to install. I almost ripped my fingernail off and scratched the mounting area up in my new 5D4 while adding that. Was just as easy to skip that piece and run the strap through the cameras mounting buckle. It could have really answered my issues with the PD wrist strap, but theirs is much easier to use and install and adjust and it's a cleaner look. I might order the BR simple strap for simple shoots, and use my PD for longer shoots. Rated 2 out of 5 by Don from Not for me, but everyone is different. Wasn't a fan of the design. Once fully on your wrist, this feels great. 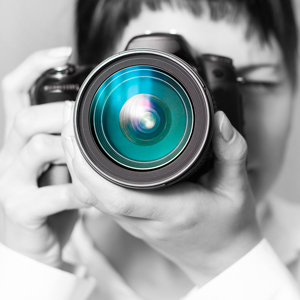 The exposed strings and cumbersome install on the camera and wrist, was problematic. I sold it and bought their new, plain, camera strap. It's not as secure, but does the job and easily attaches and removes from the camera and my wrist. They make great products, but I feel this one wasn't thought out or tested.